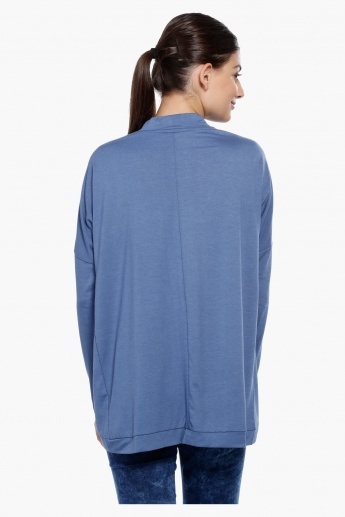 Save yourself from the cool wind while remaining stylish, by simply putting on this shrug. 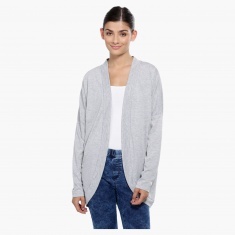 The long basic design of this shrug is what makes it special, letting you pair it with any top or pair of bottoms that you wish to. 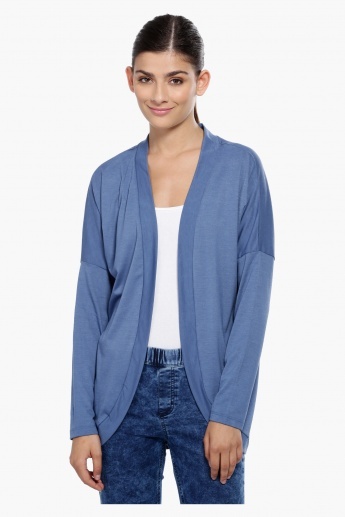 This shrug is fabricated from a soft material, thereby keeping you comfortable.